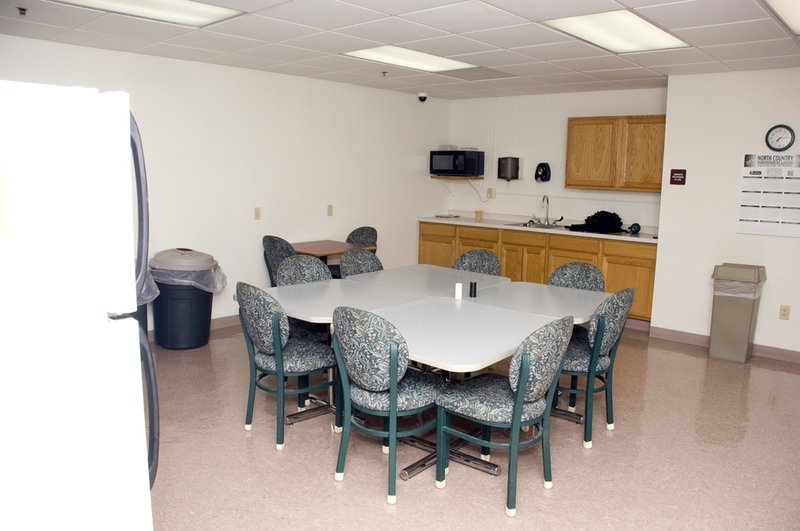 Call us about space availability! The Ashland Area Enterprise Center (AAEC) is a business incubator facility which is owned and operated by the Ashland Area Development Corporation, a Wisconsin non-stock, not-for-profit 501(c)(3) corporation whose mission is ""to create, maintain and promote economic vitality that improves the quality of life of the people in the Ashland region." The AAEC is a key component of promoting economic development in our community by providing leased space, support and technical services to small businesses. The AAEC is a 60,000 square foot mixed-use building offering office, manufacturing, warehouse, distribution and storage space, and common use of a loading dock. According to a research study conducted by the U.S. Department of Commerce Economic Development Administration, business incubators (such as the AAEC) provide communities with significantly greater results at less cost than do any other type of public works infrastructure project. Incubators are critical components of the nation's entrepreneurial support infrastructure and the only public works projects that were designed entirely as job generators. Business incubation programs provide entrepreneurs with a guiding hand to help turn their ideas into viable businesses. Are you having trouble finding space that works for you? 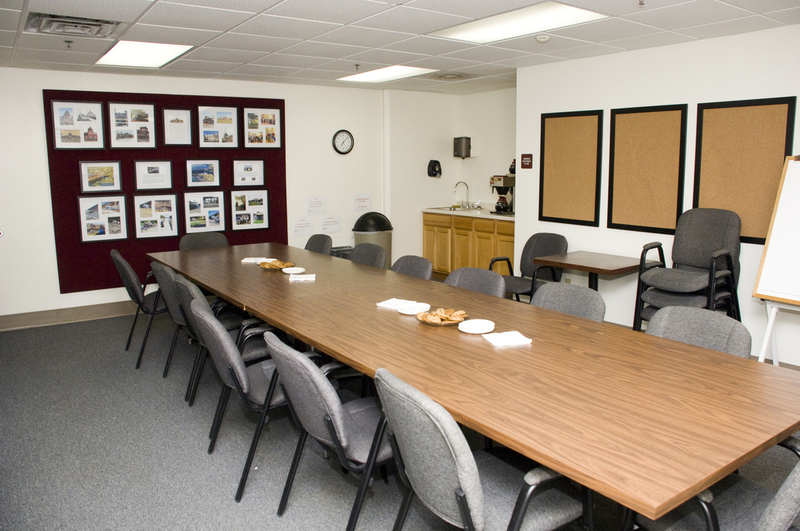 We'll consider configuring space to meet the needs of your business. Targeted tenants include start-up businesses and expansions/relocation of local businesses that could not otherwise survive in the area. An additional emphasis is placed upon home-based businesses that need to expand into more professional space and who could benefit from the incubator's training opportunities. With respect to the types of businesses that can become tenants, the space available is not appropriate for retail and heavy manufacturing businesses. Light manufacturing, service, technology based and wholesale businesses are encouraged at this facility. Indoor storage is also available to businesses at reasonable rates. The AAEC incubator program nurtures a new business by providing flexible lease arrangements, shared support services, access to equipment such as photocopier and fax machine, and opportunities for management and entrepreneurial education. The provision of flexible, affordable space is necessary to the incubator program, but remains secondary to the commitment to the training component. 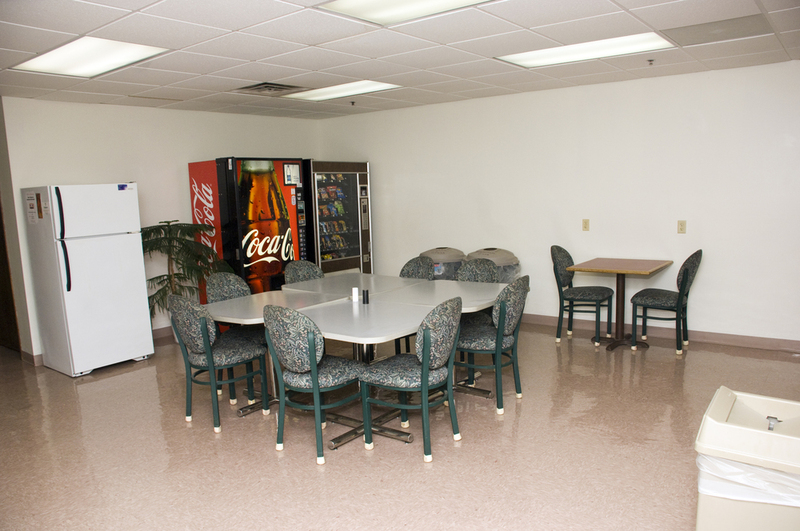 At the AAEC you'll find an environment conducive to, and supportive of, your business' success. Businesses within the AAEC employ 55 individuals (2016 data) who work at the AAEC location and these businesses support an additional 100 employees who perform work offsite.